Night sweats and hot climates can wreak havoc on your ability to sleep. According to the National Sleep Foundation, if sheets don’t breathe well, sweat doesn’t evaporate. Experts solved this problem with cooling sheets. This type of bedding either wicks away moisture, or regulates body temperature. Here, you will find a review of the 10 best cooling sheets on the market. Since individual preferences differ, this article highlights the best features of each. The results come from analyzing the product’s claims, and comparing them to owner’s reviews. 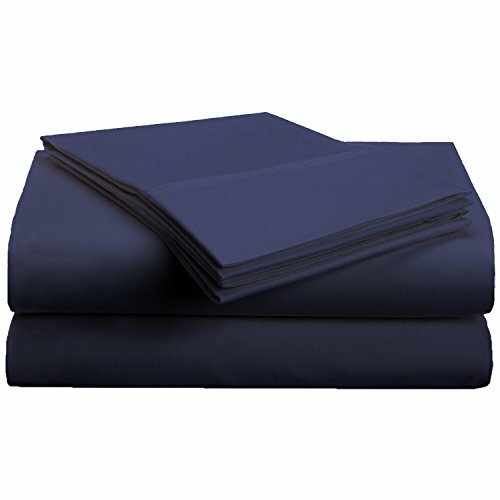 The Brielle Tencel sateen sheets absorb moisture more effectively than cotton bedding, meaning you stay cooler longer. The fiber is made from the pulp of eucalyptus trees. A combination of single-ply 300-thread count and sateen weave makes them soft, with a silky sheen. They are extremely gentle on the skin, and perfect for individuals who prefer to slumber on lightweight bedding. Cariloha sheets are lightweight and claim to keep the body three degrees cooler than cotton sheets. Moisture wicking technology combined with bamboo fibers keep dampness away from the skin and regulate temperature effectively. They also repel odor and are hypoallergenic. The sheets are designed with a twill weave, making them incredibly soft. They are ideal for individuals prone to breakouts. Designed to improve sleep quality, the Cosy House Collection Brushed Microfiber Bed Sheets feature a tightly woven, double-brushed, lightweight fabric. They breathe better than cotton, and are softer than silk. The luxury bedding offers instant stress release as soon as they touch the body. Many reviewers remarked how refreshed and relaxed they felt upon waking. 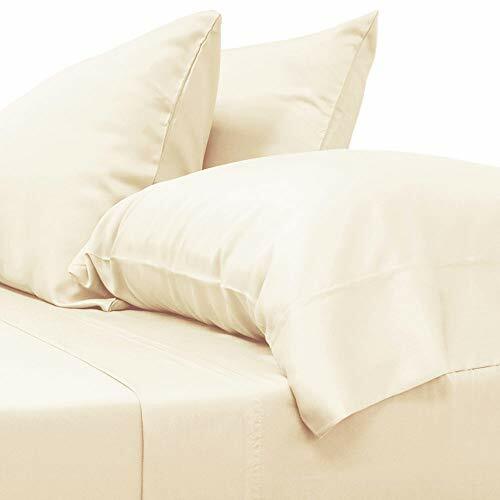 The hypoallergenic sheets have a piping detail and a nice sheen. PeachSkinSheets are specially designed for individuals who tend to perspire profusely at night. They feature moisture-wicking technology to pull sweat off the skin’s surface. Based on customer feedback, they keep the body cool and offer a peaceful sleep through the night. The cooling sheets are ultra soft and extremely airy. The Outlast sheets trap heat to help your body maintain the ideal temperature while you sleep. Patented change phase materials work to cool the skin and prevent perspiration. Perfect for couples, it offers thermal compatibility to maintain optimal temperature for each individual. Intertwined with sateen, it feels luxurious against the skin. Sensitive sleepers note that the temperature regulating sheets leave them feeling rejuvenated and well rested. Reviewers describe the Superior premium sheets as a perfect blend of quality and elegance. They are airy, soothing to the skin, and offer exceptional strength. Ultra thin threads are tightly woven together to create a relaxing sleeping environment. Brushed microfiber provides an additional layer of softness. They are hypoallergenic and ideal for individuals prone to allergies. Softer than Egyptian and organic cotton fabrics, CGK Hotel Luxury Bed Sheets are composed of double-brushed, microfiber yarns. Designed for individuals who like plush-feeling sheets, they are well ventilated, leaving the body feeling comfortably cool. 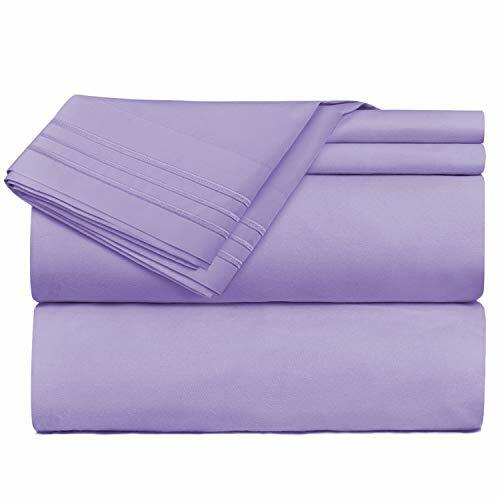 People use a variety of adjectives to describe these lightweight sheets, but comfortable and soft seems to be the consensus. 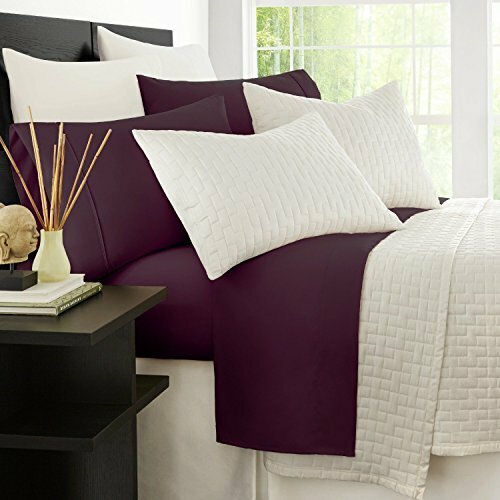 The Nestl Bedding 1800 Collection Double Brushed sheets offer an upscale feel at a reasonable price. They are a practical option for those who live in warm climates or tend to sweat at night. The sheets are woven with a ventilated weave pattern to create a cool sleeping environment. 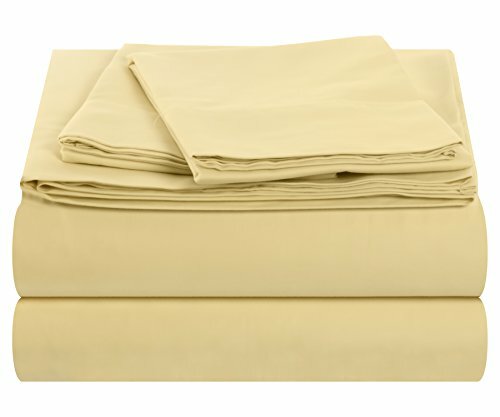 Judging from over 8,000 reviews, the 4.3/5 star sheets are equally comfortable and durable. They are hypoallergenic and antimicrobial, making them ideal for allergy sufferers and individuals with sensitive skin. 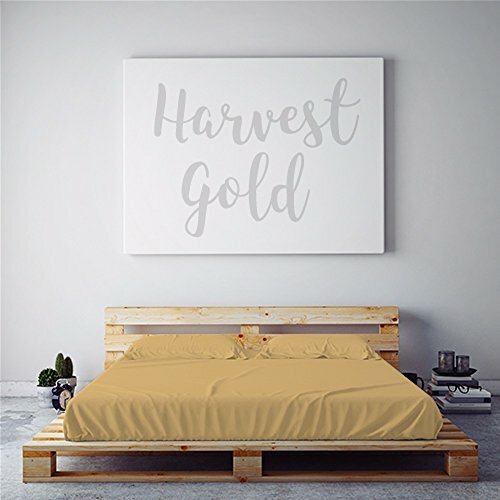 Naturally breathable, the Zen Bamboo luxury bed sheets are designed for the environmentally conscious consumer. These eco-friendly sheets are hypoallergenic and wrinkle resistant. Woven with a bamboo and microfiber blend, they are cooler than cotton sheets. They wick moisture away from the body, so you can enjoy a relaxing slumber. 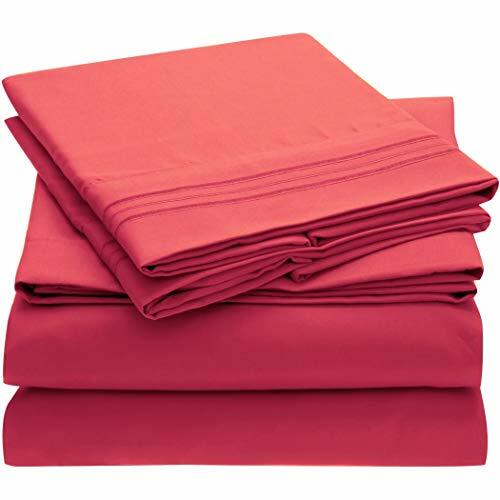 Reviewers gave these sheets high marks for softness. 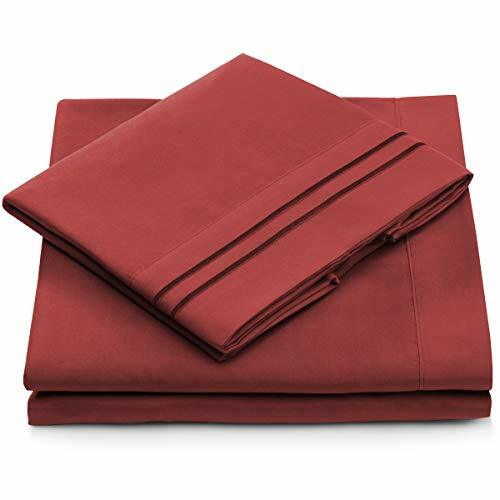 Made from 100% fade resistant polyester, the Mellanni bed sheets come in 36 vibrant colors. 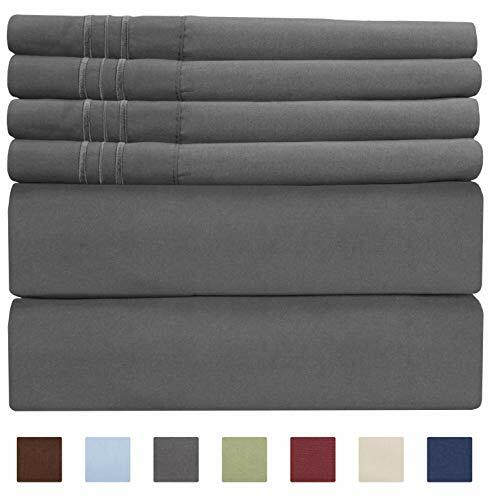 They are ideal for individuals who enjoy silky bedding. 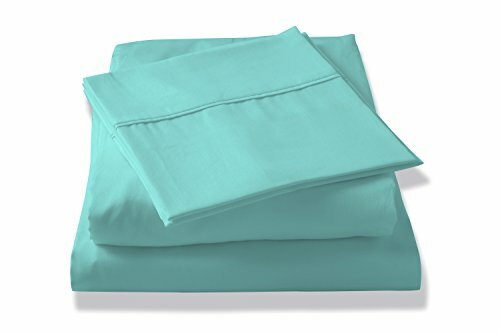 These sheets were rated as the best cooling sheets, with over 37,000 reviews on Amazon. Consumers noted that the sheets are soft and amazingly comfortable. Brushed microfiber adds a cushiony feel, and keeps you dry during the night. The company offers a generous lifetime, no-questions asked, guarantee. When it comes to choosing the best sheets to keep you cool, a large thread count does not equal better. Instead, think about the type of fabric and its ability to regulate body temperature, or wick moisture away from the body. Prevent night sweats by pairing the sheets with a high-quality cooling pillow. Comment below and share your thoughts on which sheets you consider the most effective.